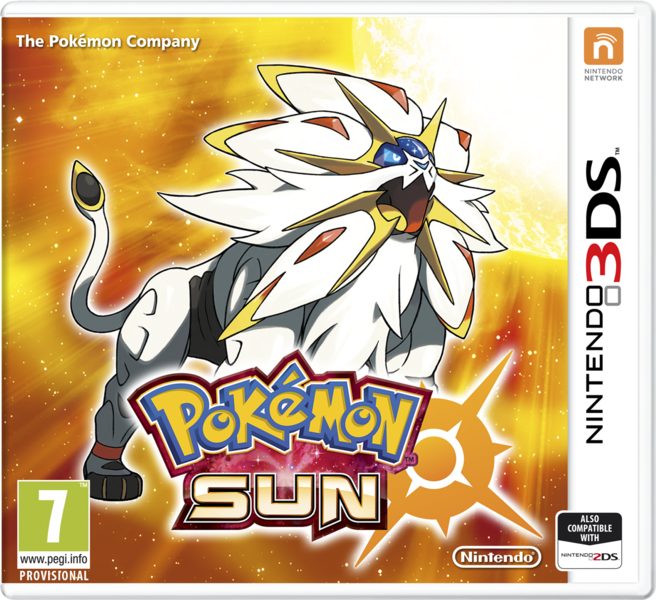 Passimian, Lycanroc and Others Revealed in Pokemon Sun and Moon! Well, it’s that time of week again! 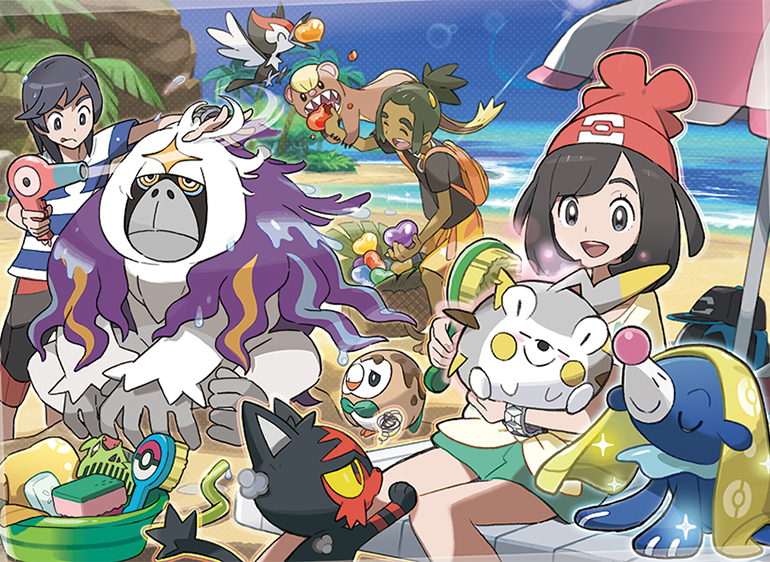 Time for the weekly Pokemon Sun/Moon info reveal! Which again, follows the same pattern. Three new Pokemon, a few new features, and a couple of extra Z-Moves in some form! So what’s new this time? 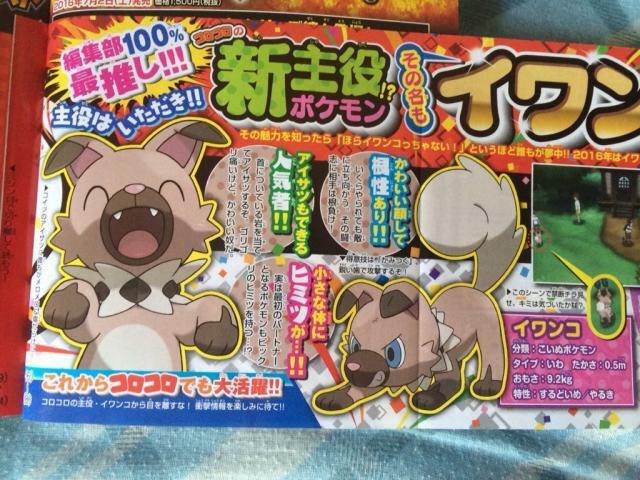 Well for one thing, we now have the official name for Rockruff’s evolution. 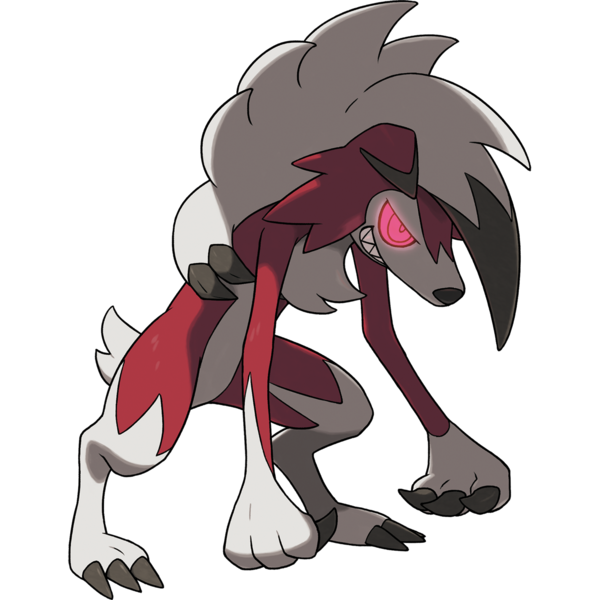 Namely, Lycanroc. 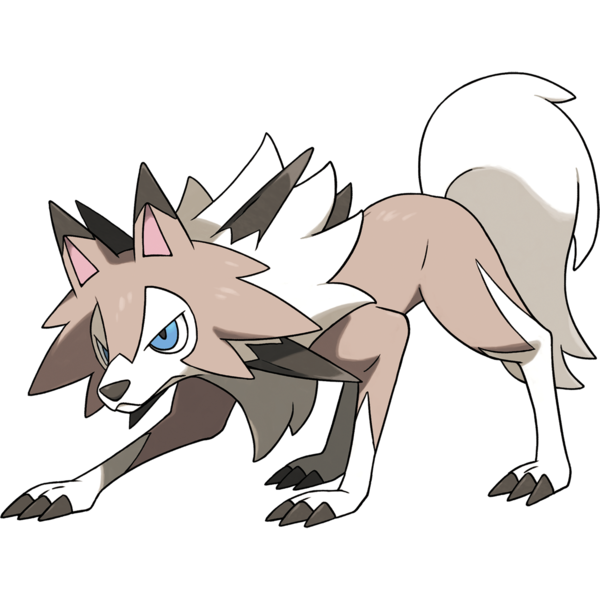 This Pokemon has a midday form and a midnight form, with the first being the normal wolf one (exclusive to Pokemon Sun) and the second being based on a werewolf (exclusive to Moon). 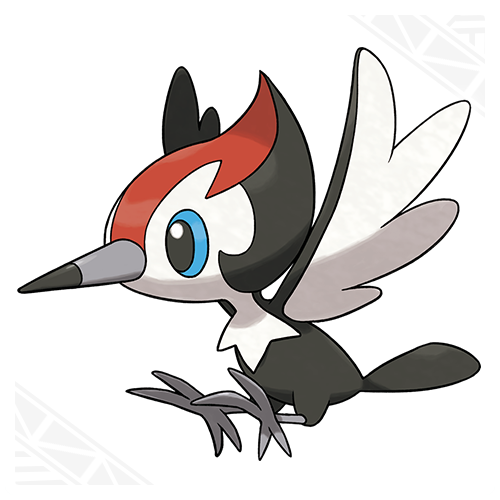 It’s a pure Rock type with different abilities based on its form. For midday form, that means Keen Eye or Sand Rush. And for midnight form, it means Keen Eye or Vital Spirit. So nothing special, but decent enough none the less. There’s also Orangu, a Normal/Psychic type orangutan Pokemon. This one has a very interesting attack called Instruct, which makes its target use its most recent move again immediately. So in team battles, it’s a neat way to let the same Pokemon attack twice in a row. It’s exclusive to Pokemon Moon. 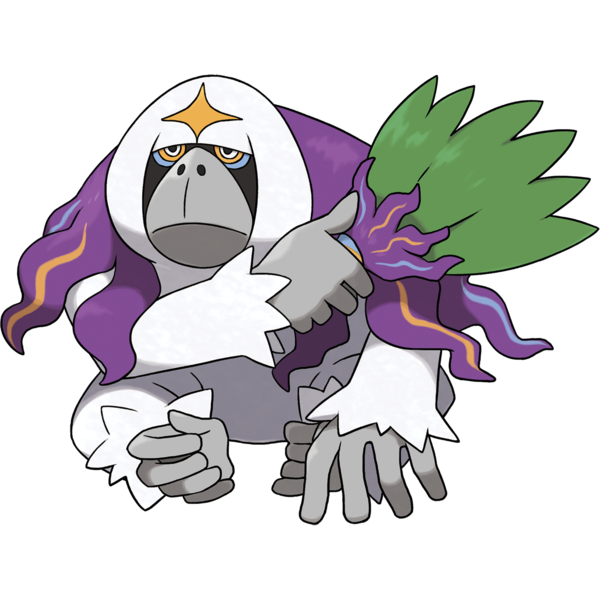 In Pokemon Sun on the other hand, you have Passimian. 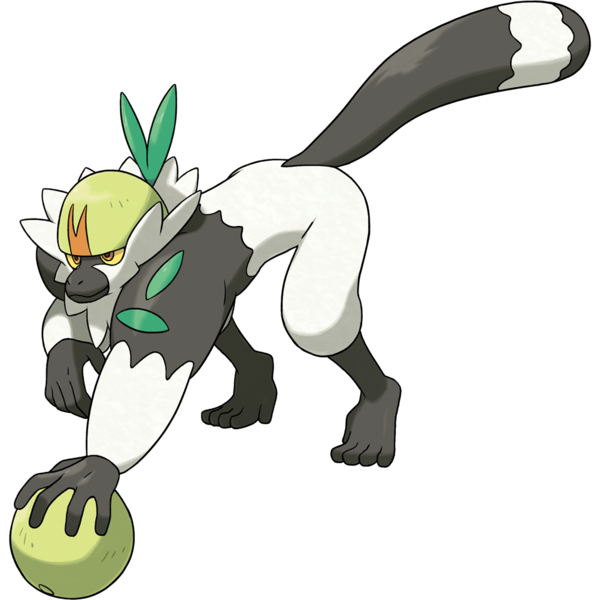 This is a Fighting type Lemur with the Receiver ability, which immediately copies the ability of a team mate that faints in a double or triple battle. Useful, albeit perhaps a tad less so than its Moon equivalent. Another thing shown in the trailer are two new Z-Moves. And the first one is a new Pikachu exclusive one called CatastroPika. Yeah, it’s got a pretty lame name, but it’s still what seems like a powerful and potentially useful electric attack none the less. There’s also Eevee’s Z-Move, and oh god this one looks ridiculously broken. 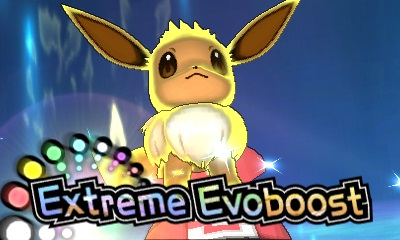 Named Extreme Evoboost, this summons all its evolutions and boosts all of its stats by two stages each. And presumably, you can then use Baton Pass to send them on to another (much stronger) Pokemon. This seems like it’ll be devastating in Little Cup (to the point where Smogon users are already speculating it’ll be suspect tested or quick banned immediately), but it’s also quite a scary prospect in other tiers too. I mean, imagine it in Ubers. Yes, the Eevee would be knocked out by anything remotely fast, but damn, those stat boosts would be scary there. I mean, imagine say, Mega Mewtwo, Arceus or Zygarde Complete Forme getting all of its stats raised by two stages! You’d have a monster that could literally sweep an entire team of other legendaries and uber tier Pokemon! Moving away from speculation, another new addition shown in the video is a replacement for Pokemon Amie. Called Pokemon Refresh, it now lets you remove statuses like Paralysis and Poison from your Pokemon. That seems like it could be extremely useful in certain situations. Finally, there’s trainer customisation and what’s been expanded in this game. Long story short? You use Festival Coins to customise your character, and can now change things like their eye colour through contact lenses. So that’s everything in the latest trailer. Were the reveals interesting? 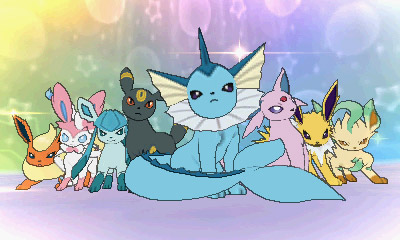 Will anyone of these new Pokemon be on your team? Say what you think at the Gaming Reinvented forums or on social media today!